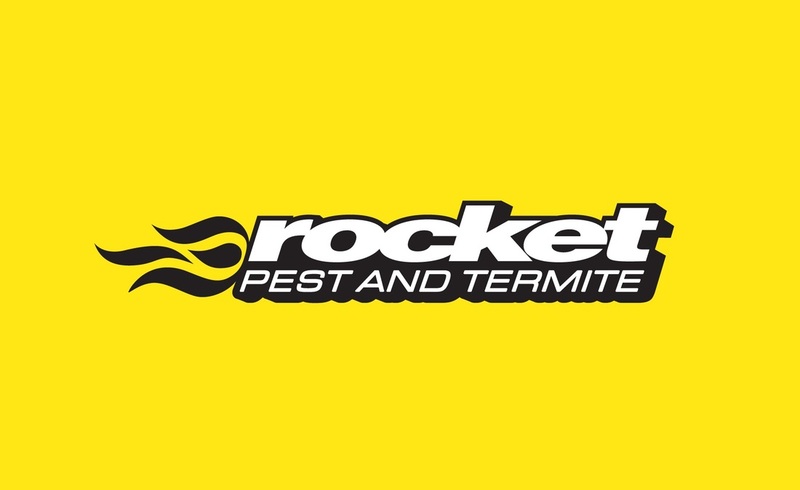 At Rocket Pest and Termite Turramurra we only use the highest quality products from the world's largest research and development companies. No generics. That way we know that the products we use have been extensively tested and proven to be safe for you, your family and pets.